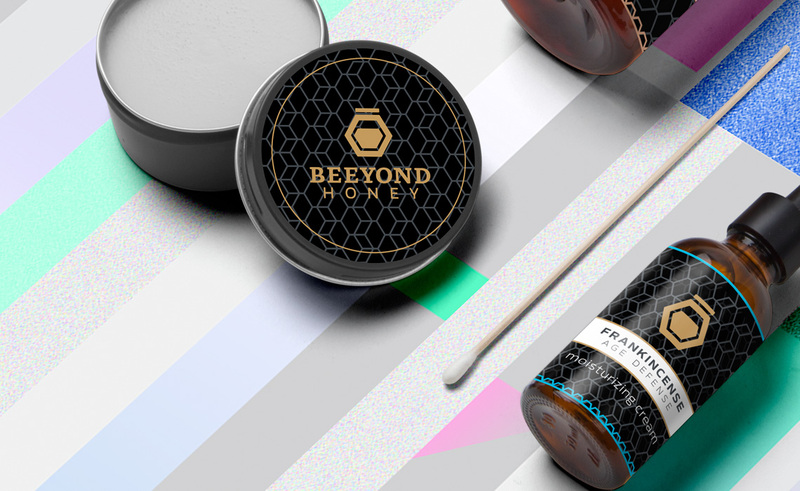 "The objective behind the Beeyond Honey brand identity consisted of a timeless logo design that would be incorporated into the project packaging, delivering a unique end product that jumped off the shelf." Beeyond Honey, a local Western New York company, specializes in women and men beauty products from their honey, all farmed locally out of their own beehives in East Aurora, NY. 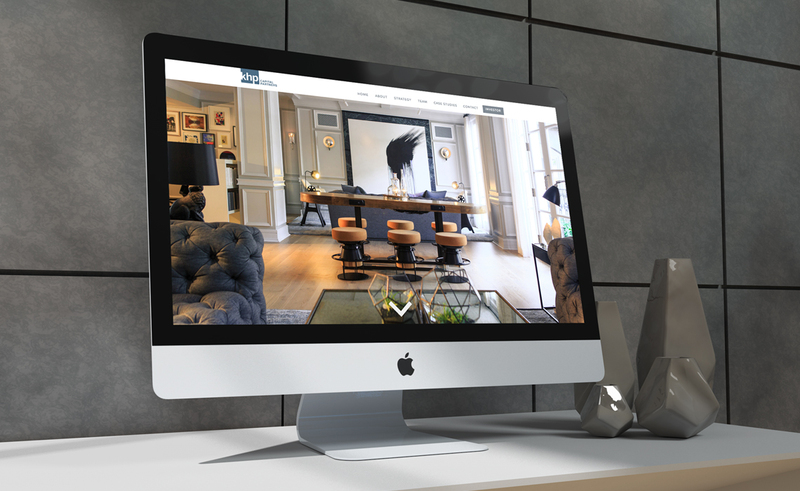 The beauty start-up approached our NY branding and design agency with the need for an upscale brand identity in which they would sell a diverse range of beauty products. 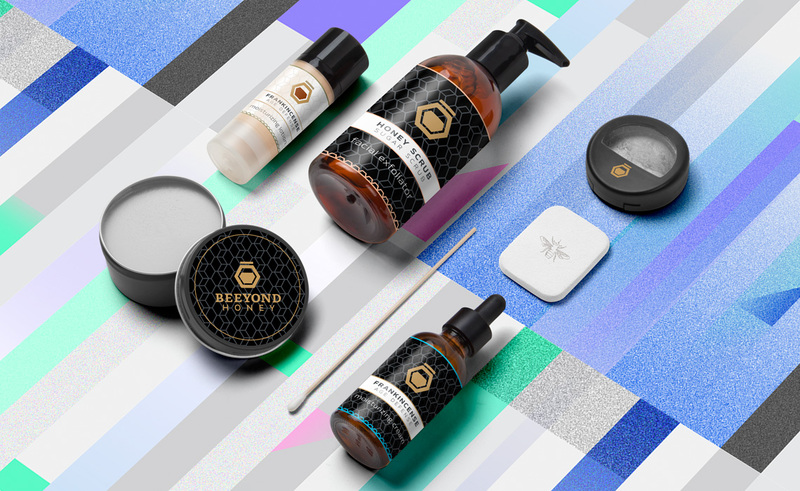 Starting out initially with a honey line, Beeyond Honey quickly expanded their product line into a broad range of beauty products for men and women, along with a few homeopathic type products to treat conditions such as eczema. 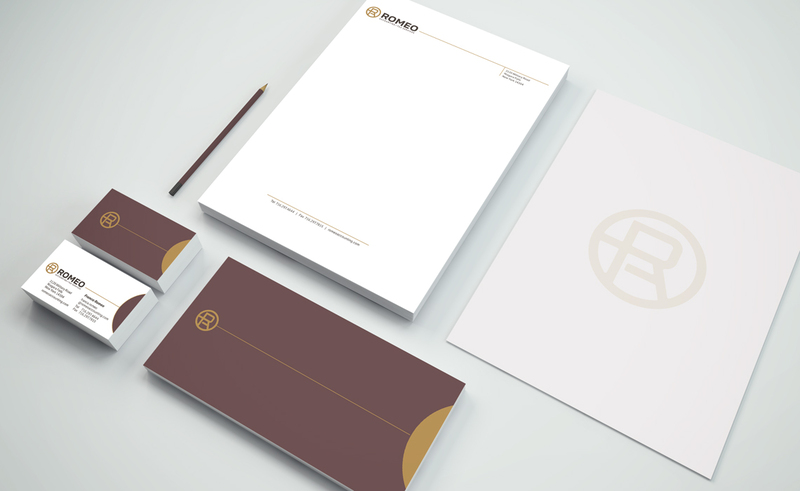 This project shows the brand identity that was designed for the Beeyond Honey line after the completion of the logo design by Typework Studio.